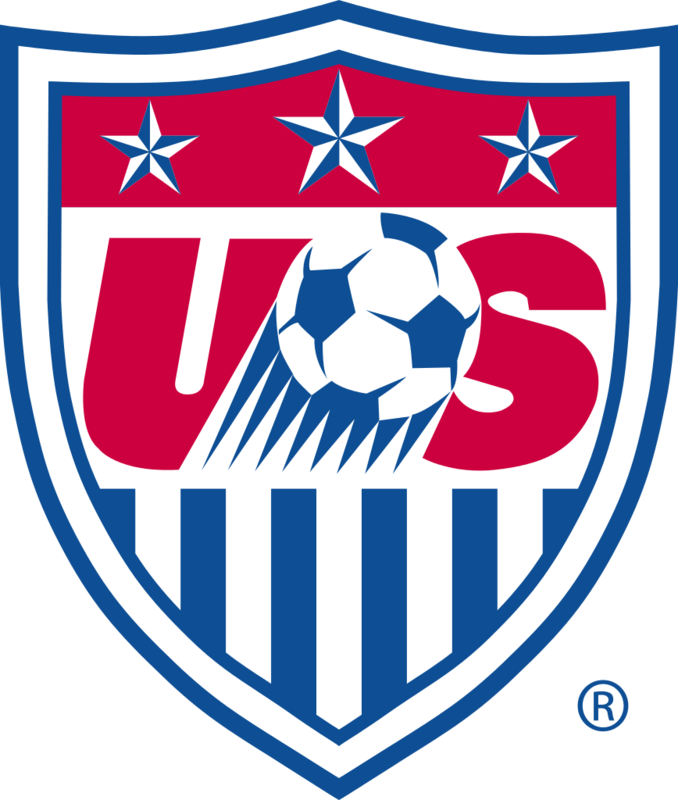 Parents and players are beginning to hear about the US Soccer Player Development Initiatives. Some of the elements that have received more visibility include the change in field dimensions as well as birth year registration. The DCG Soccer Club has prepared a brief overview of the 2016 Fall Season Changes, please take a moment to review. 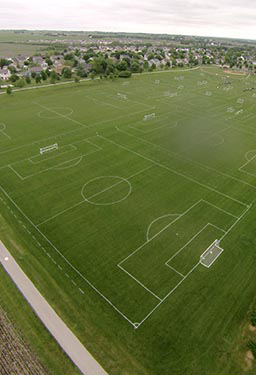 The DCG Soccer Club implemented the new field dimensions (see the Standards Chart) with the Spring 2016 season. The 2016 Field Layout depicts the field changes. The DCG Soccer Club is implementing the new Birth Year Registration (see the Birth Year Matrix) with the Fall 2016 Season. 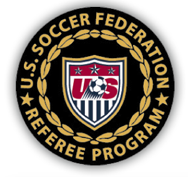 To learn more about the player development initiatives please visit the US Soccer Player Development Initiatives page and view the informative video. The video does a good job explaining the rationale behind the various elements of the initiative. Please take note of a couple of field related items as we get ready to start our games and as we continue to practice throughout the season. 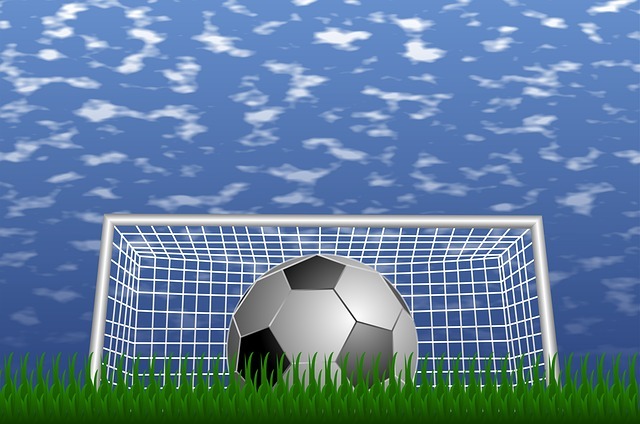 Do not move the goals – the goals are safely anchored and expected to stay that way. Our High School teams move them occasionally for practice purposes but they are the only exception. We have implemented a spectator line for U10 and above age groups on one side of the field to help keep fans at a safe distance from the sidelines and to help our assistant referees (ARs) do their job. If you are a spectator please help out by sitting on the side of the field with the white dashed line and if you are a coach please have your team line up on the opposite side. 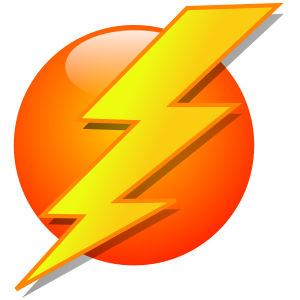 When lightning is seen or thunder is heard, all practices and games need to be immediately suspended for a MINIMUM of thirty minutes. No one is to remain on the fields. Notify others there is danger from lightning and take shelter right away. Practices and games will not resume until a MINIMUM of thirty minutes has passed since the last flash of lightning or sound of thunder. Water Bottle, recommended for practices and games. Soccer Ball - Size 3 (U5-U8), Size 4 (U9-U12), Size 5 (U13 and up). DCG Soccer Club Jersey - available at Soccer Connections, 3233 100th St., Urbandale (515-270-8141). Home teams wear red jersey in Grimes. Red Soccer Shorts - Required for U9 and up. Recommended for U5-U8. Red Soccer Socks - Required for U9 and up. Recommended for U5-U8. Soccer Shoes - Required for all ages. Shin guards are REQUIRED and MUST BE WORN AT EACH PRACTICE AND GAME for the player's own protection. NO JEWELRY!!! Jewelry CANNOT be worn because of the danger to the player and to other players. If the fields are open and it is safe, we play soccer in the rain. The field status is updated according the the Field Closure Policy. And if you want to sign-up for field status notification via email or text we use RainedOut. If you are a coach and you decide to reschedule the game, make sure you follow the "How to Reschedule a Game" procedure.